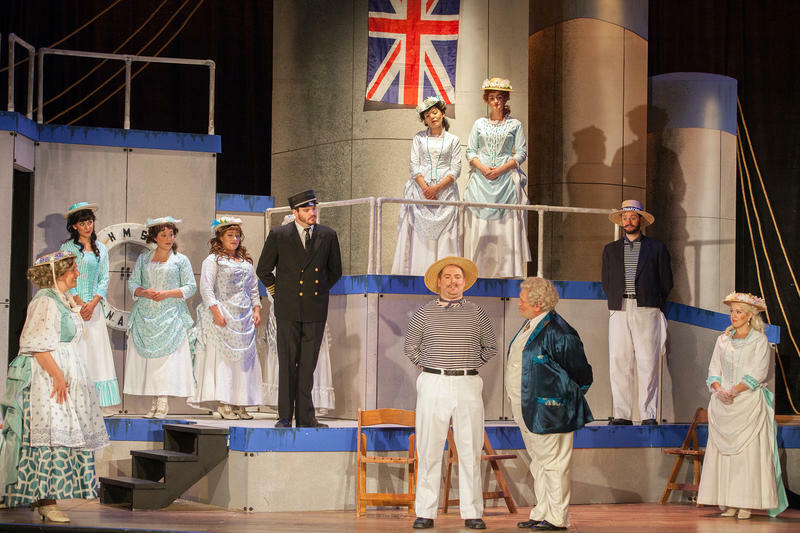 Gilbert and Sullivan's “H.M.S Pinafore” opens Union Avenue Opera’s season. 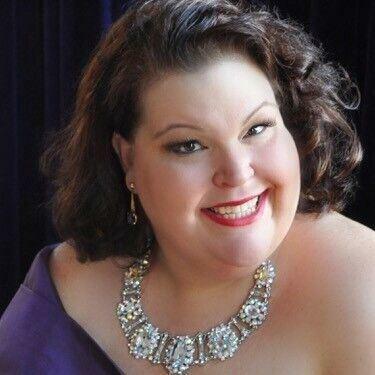 From “Pinafore,” the UAO season moves to Verdi’s grand opera classic, “Nabucco,” opening July 27. Its selection is due, in part, to the opera’s strong showing on audience surveys, much to Schoonover’s surprise. “I think partially it was because the Metropolitan Opera has been doing these broadcasts in theaters and there was a wonderful production of ‘Nabucco’ they did very recently, and I think maybe that’s how it got its way into people’s minds,” Schoonover said. Schoonover explained his approach to programming the season is to find something for everyone. “We want to try to find something that’s a little lighter, we want to do a big, important language piece, Italian opera, and then the third piece is sort of a wild card,” he said. The wild card this season is “Lost in the Stars,” opening August 17, the company’s first production of a work by Kurt Weill. Set in the 1940s apartheid in South Africa, it explores the theme of racial inequality. “It seems very much like today’s climate, which is so sad, and such a commentary on where we are today, but it has a lot of relevance, certainly,” Schoonover observed. What: Gilbert and Sullivan’s "H.M.S. Pinafore"
What: Kurt Weill’s "Lost in the Stars"